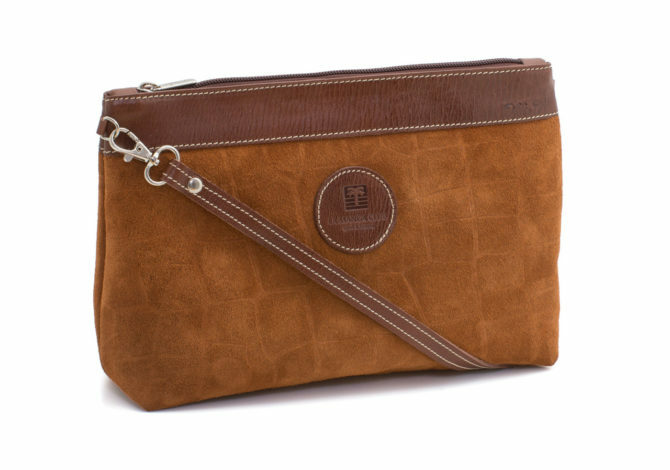 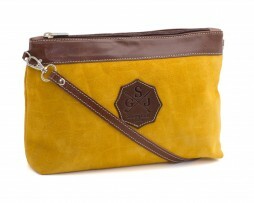 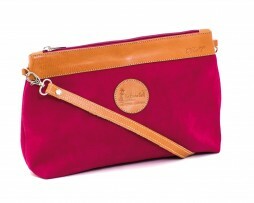 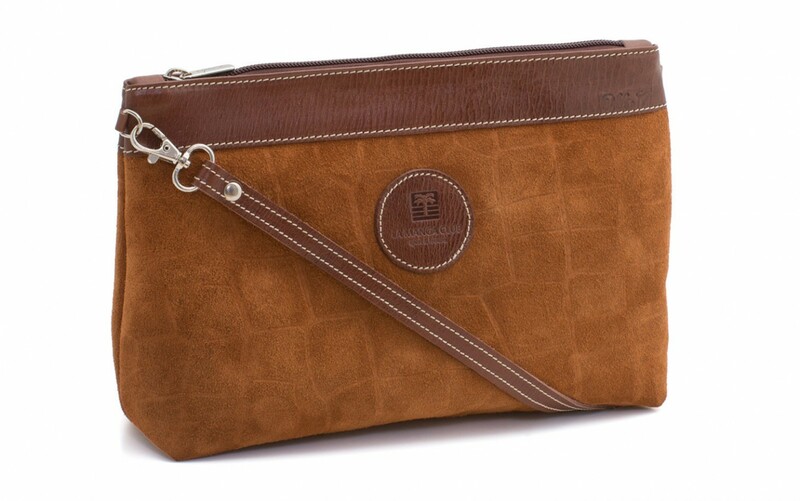 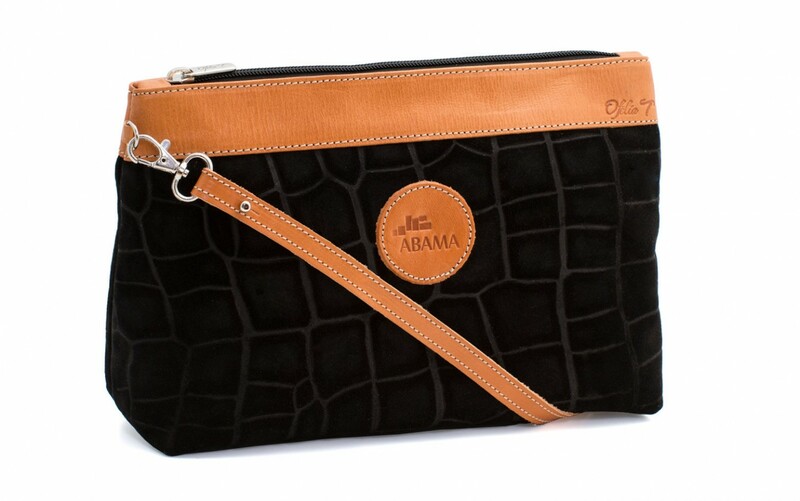 This classic, sophisticated purse will keep you forever in style. This timeless design makes it easy to mix and match with whatever you may be wearing, on a cold winter night out, or a warm summer barbeque on the beach. 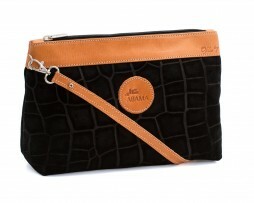 SKU: 21414114949. 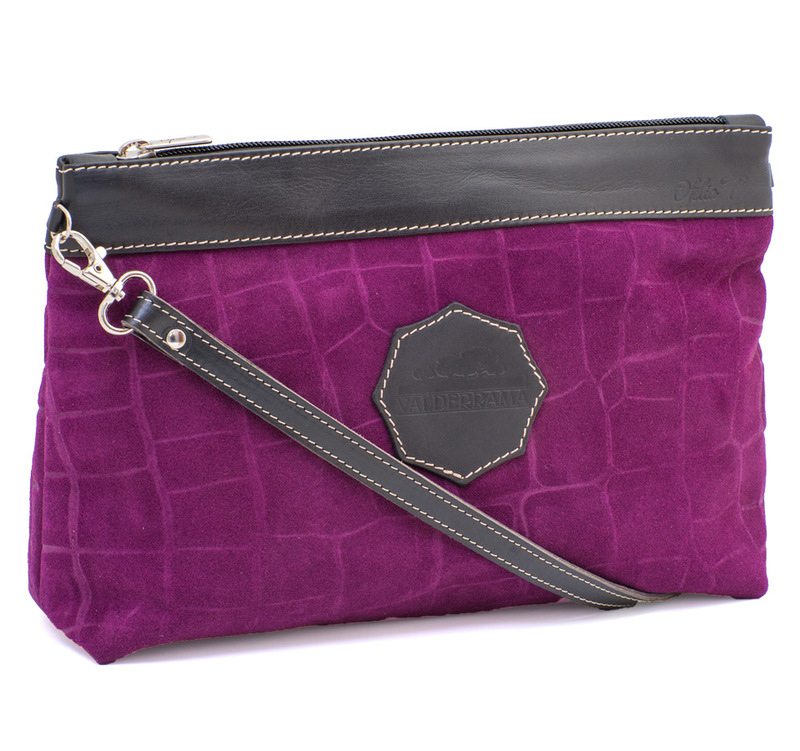 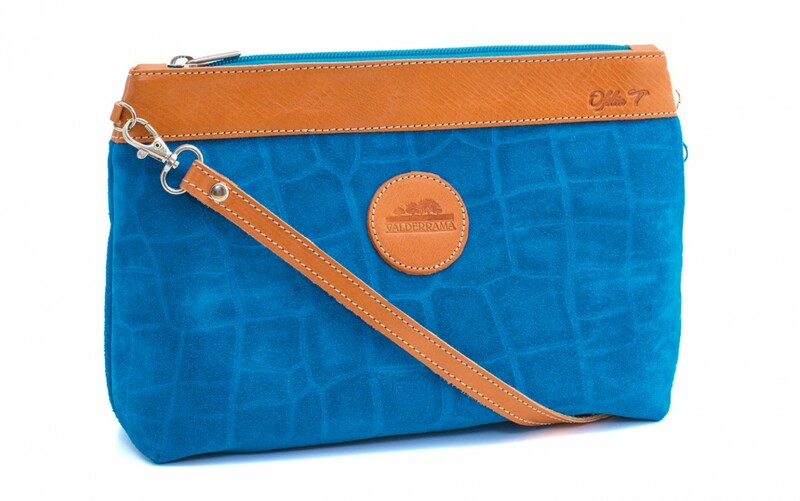 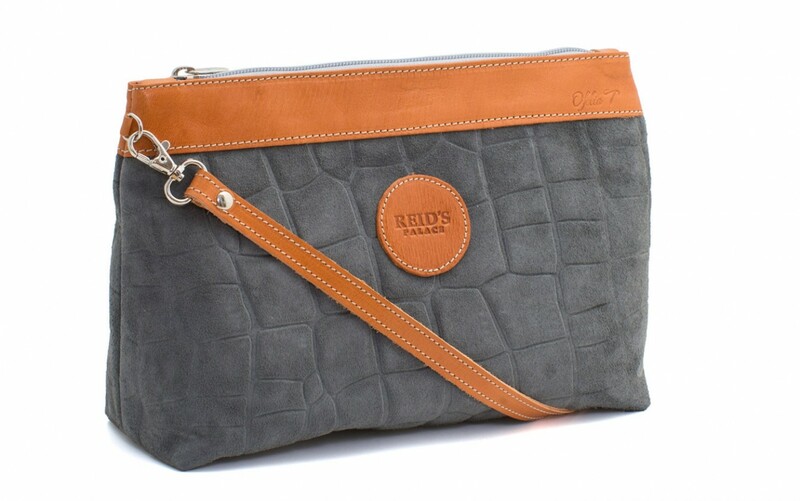 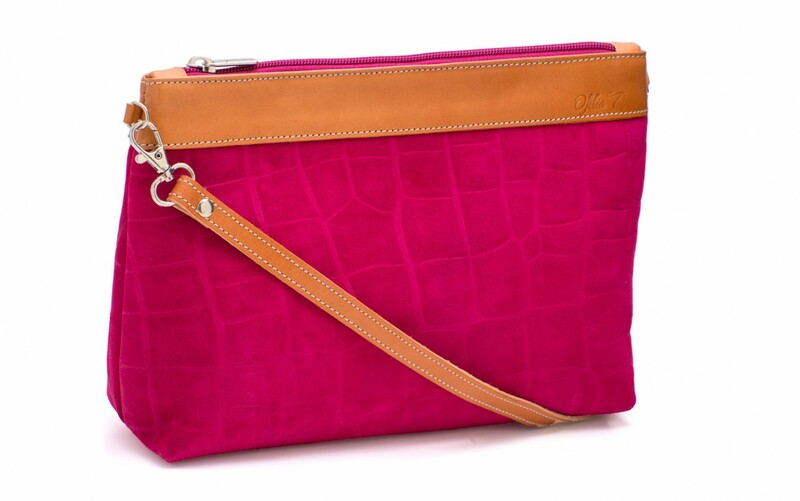 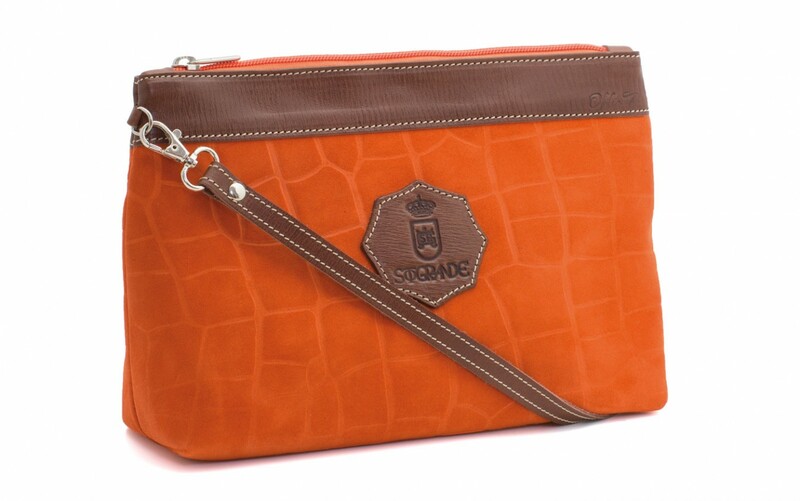 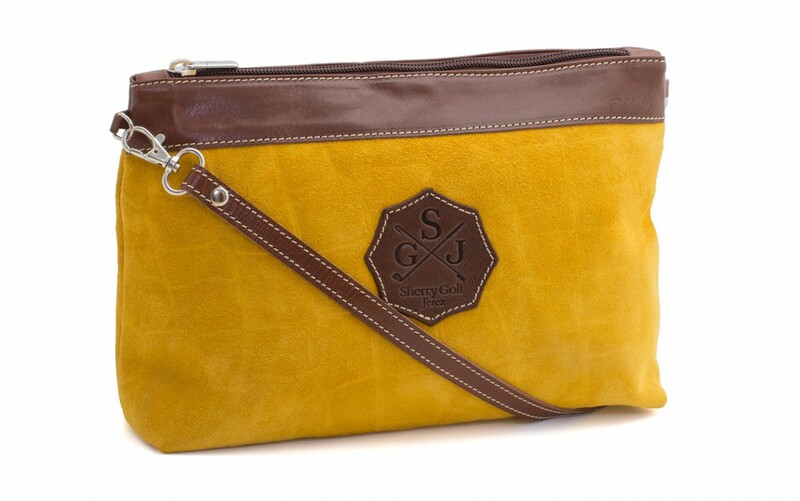 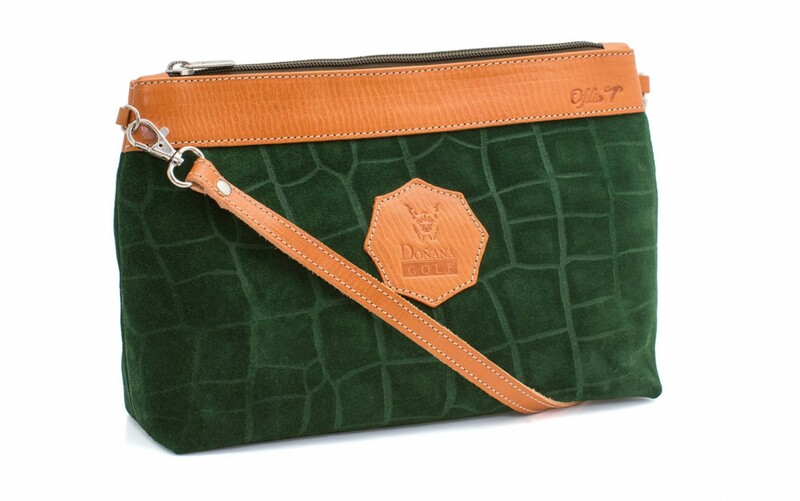 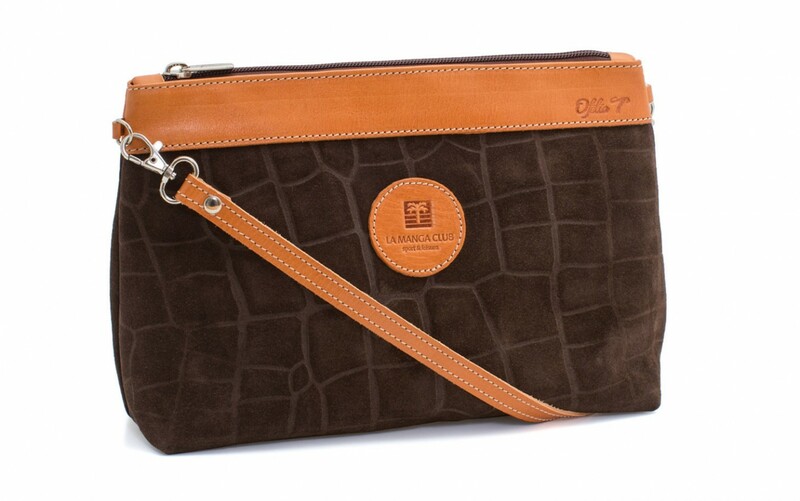 Categories: Crocodile, Handbag, Ladies, Leather, Shoulder bag, Women, Shoulder Handbag.